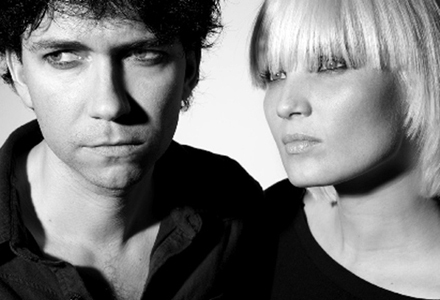 Almost a month ago we brought you the first cut ("Forget That Your Young") from The Raveonettes new LP Raven In The Grave. This Month sees the band add some visuals to their second cut, "Recharge & Revolt". You can see the video below. To find out more details on the new LP simply hit the link to "Forget That Your Young". If not, you can watch the video to "Recharge and Revolt" below.... Enjoy.